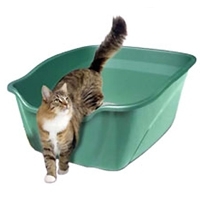 It's the cure for the common litter box. 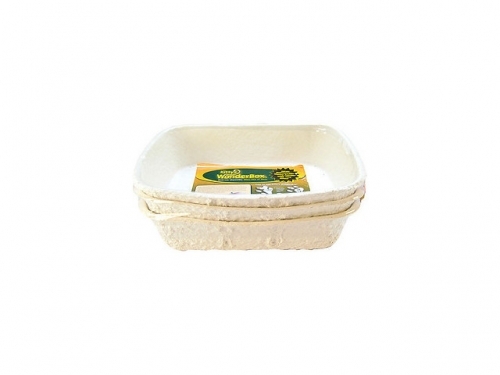 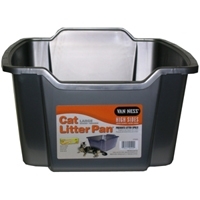 Made from 100% recycled paper, Kitty's WonderBox Disposable Cat Litter Box actively helps neutralize ammonia gases and allows air to flow through, keeping both the litter and the litter box drier. 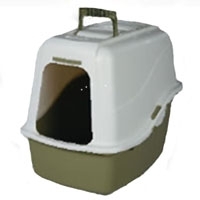 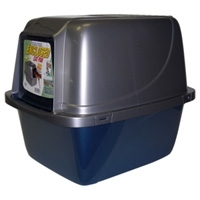 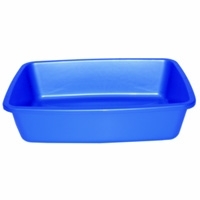 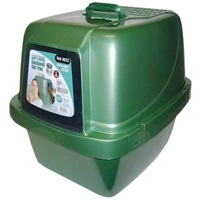 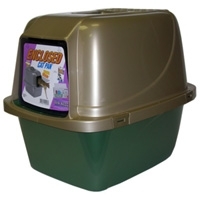 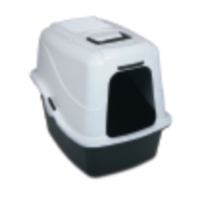 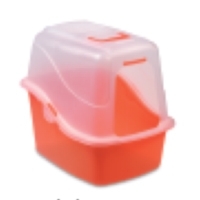 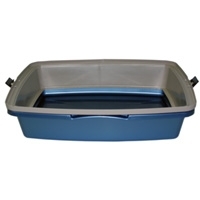 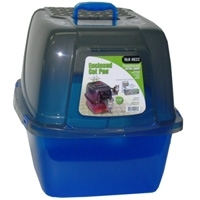 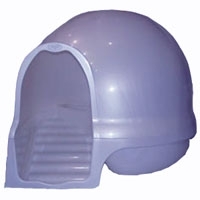 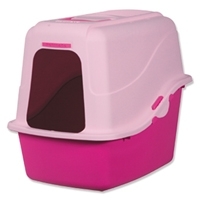 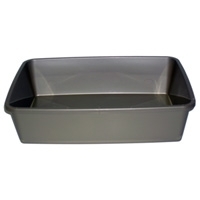 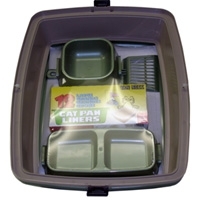 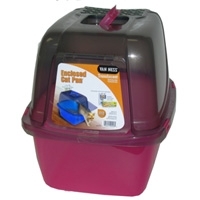 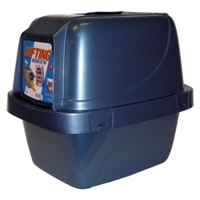 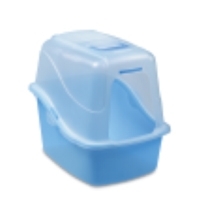 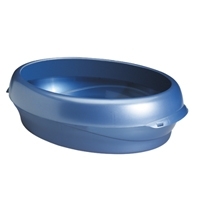 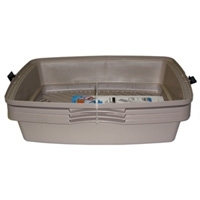 Developed for exceptional odor control, this kitty litter box eliminates the need for disinfectants and aerosols, which makes cleanup quick and simple.